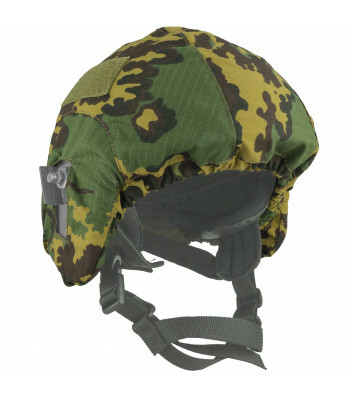 Here you can find helmet cover for almost Russian Helmets, and not only Russian. 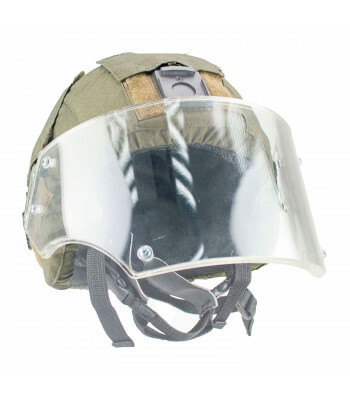 Covers created to provide additional masking, to provide protection for helmets against chips and scratches and just for cool photos in Instagram. 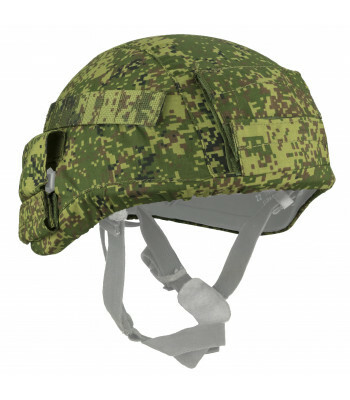 Altyn Helmet cover. 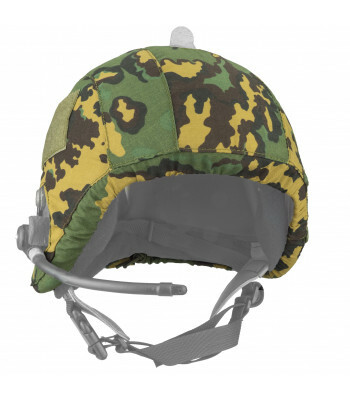 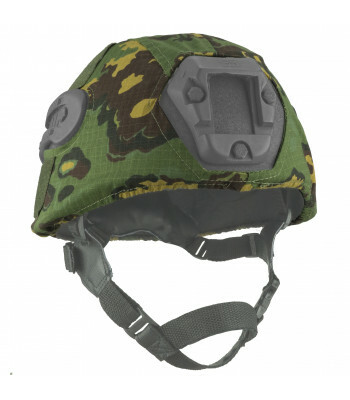 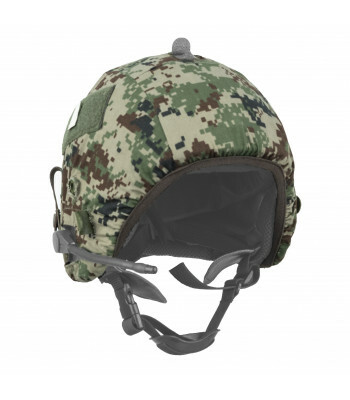 Protects helmet from scratches and little damages, may be made in various camo p.. 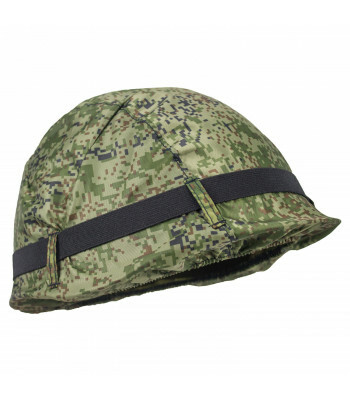 This cover created for ZSH-1-2/ZSH-1-2M. 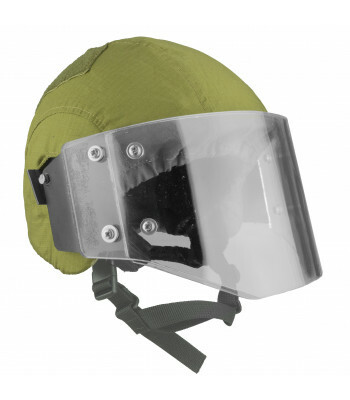 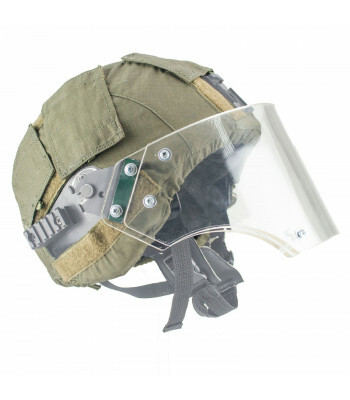 Have velcro panel, and you can attach googles on helme.. 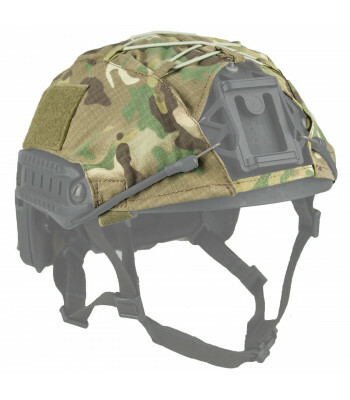 This cover created for LHZ, LHZ 2DT and LHZ Vulcan. 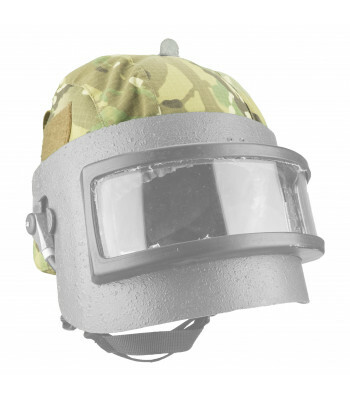 Can be used with NVG mount and rails. 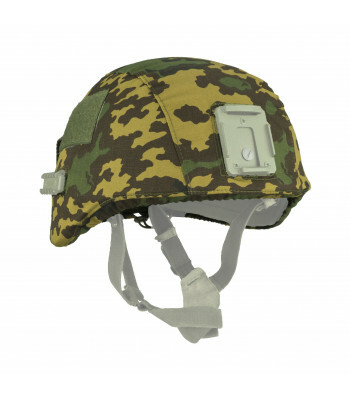 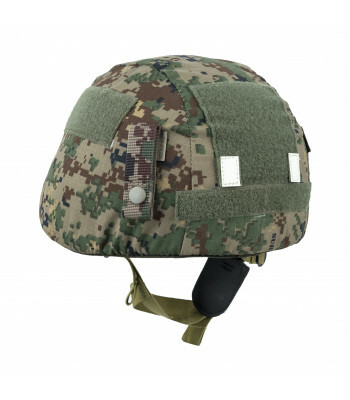 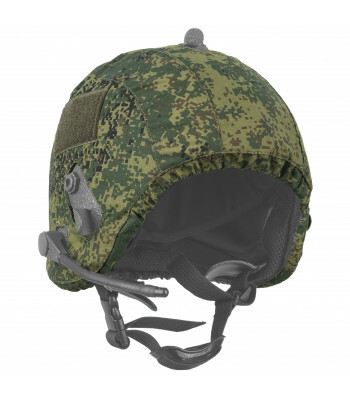 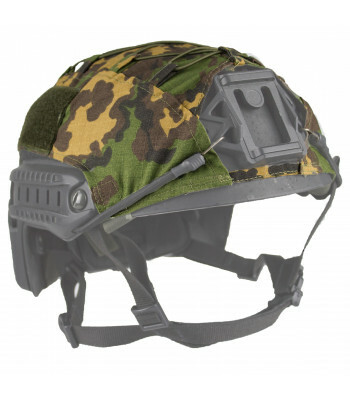 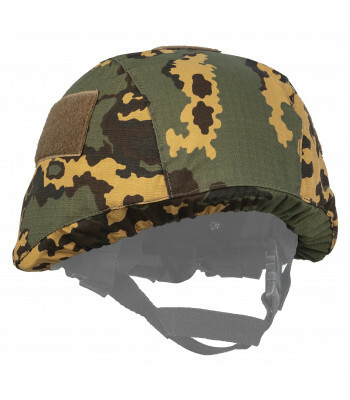 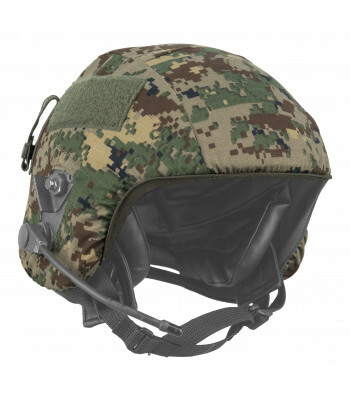 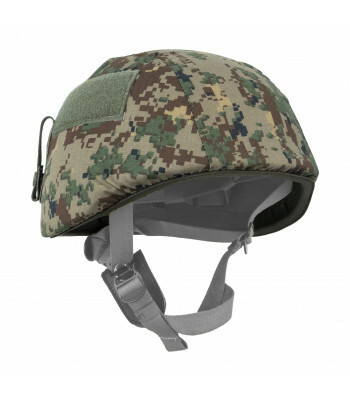 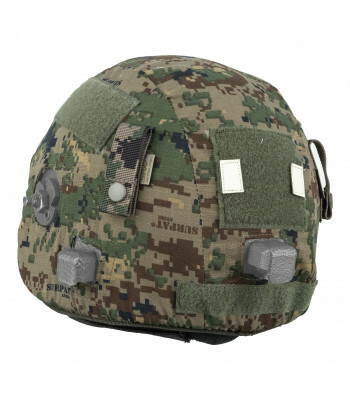 This ..
Universal cover for most popular NATO helmets. 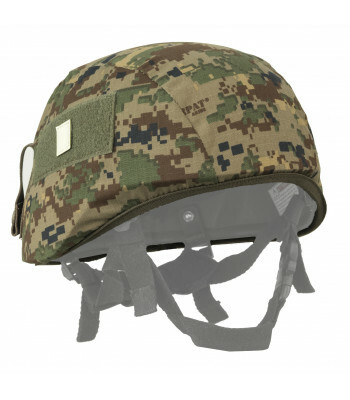 Can fit PASGT, RBR, Mich 2000 helmet. 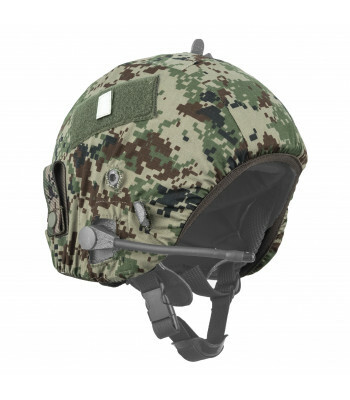 Sells with.. 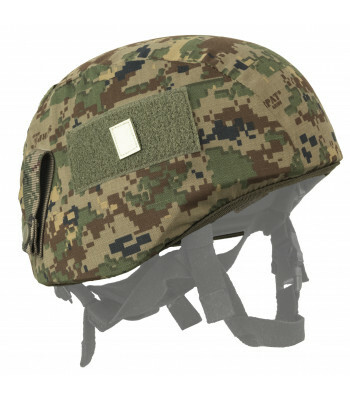 This cover created for OPS-Core. 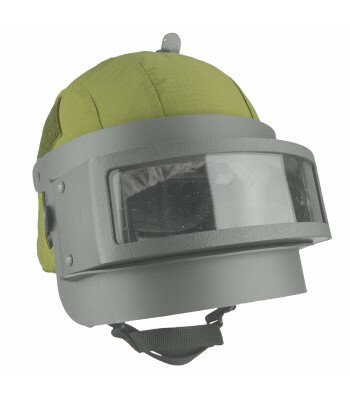 Have velcro panel, and you can attach googles on helmet. 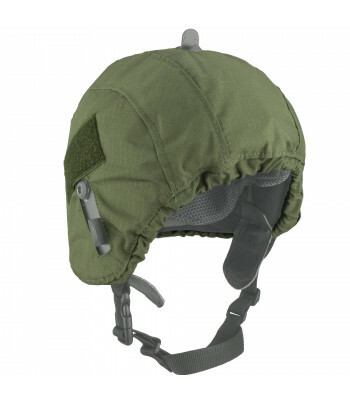 Prod.. 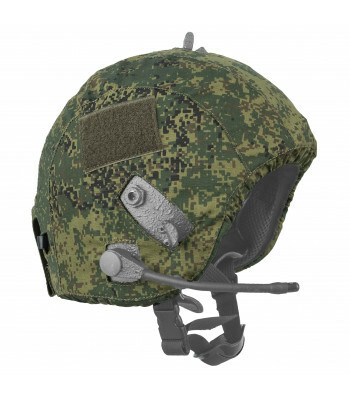 This cover created for old generation of Soviet Steel Helmets - SSH 40 and SSH 68. 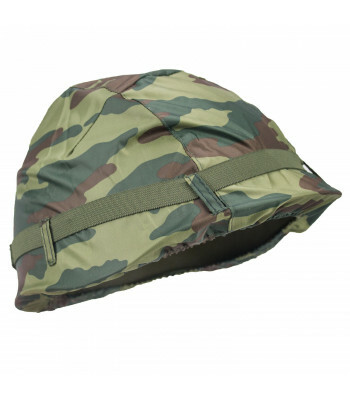 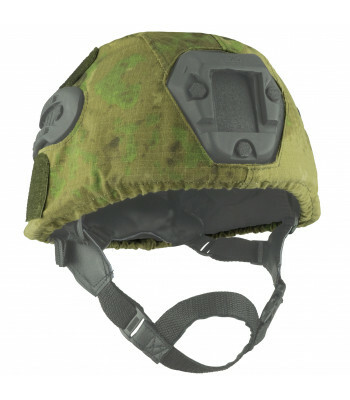 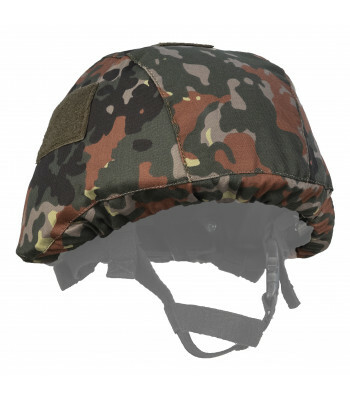 Cover is universa..
OVERVIEWHelmet cover 6Б7-1M designed to help the soldier to blend into the environment and to protec..
OVERVIEWHelmet cover for Mich-2000 designed to help the soldier to blend into the environment and to..
OVERVIEWHelmet cover for Russian ZSH 1-2M helmet designed to help the soldier to blend into the envi..